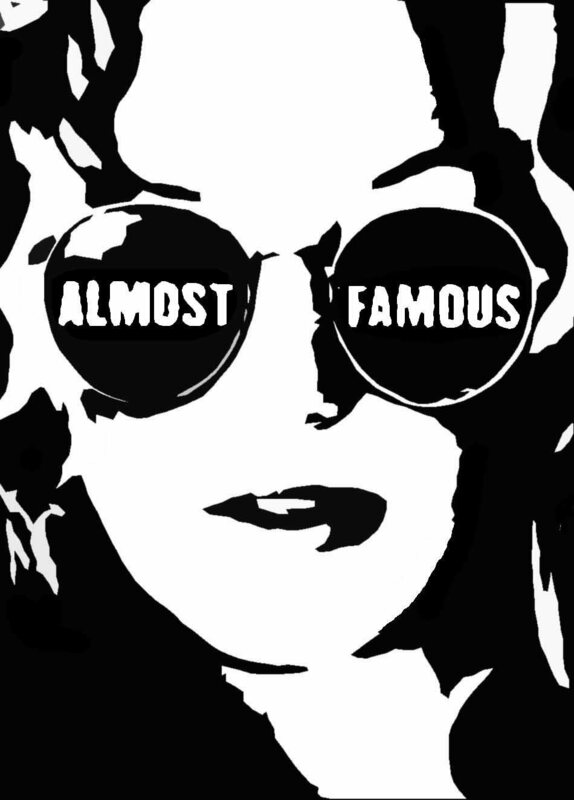 Penny Lane in Black & White. . HD Wallpaper and background images in the Almost Famous club tagged: almost famous cameron crowe famous almost stillwater.